​​With Father’s Day around the corner I thought it would be a great idea to cover a topic that will help with some great gift ideas...men’s grooming! As a makeup artist for over two decades I’ve worked with men, preparing them for photo shoots or for television appearances. Of course in these situations men need makeup, to even out skin imperfections, tone down shine, and to give an overall healthy, youthful appearance. Unfortunately most men have not caught on to the wonders of what a little natural looking makeup can do for them, but great grooming habits are the next best thing! ​Let’s start with skin. A basic, easy to follow skin routine is the best way to get started. There are so many great products out there to keep your skin looking as good as it can! I tell all of my clients that investing in your skin is worth the extra effort! What I find when it comes to men in general, but especially with grooming, is that it’s best to keep things simple! 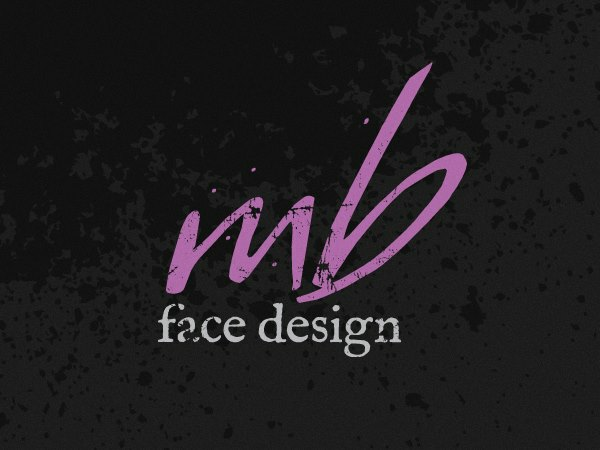 A very basic skin care regimen includes a cleanser, moisturizer, and sunscreen. 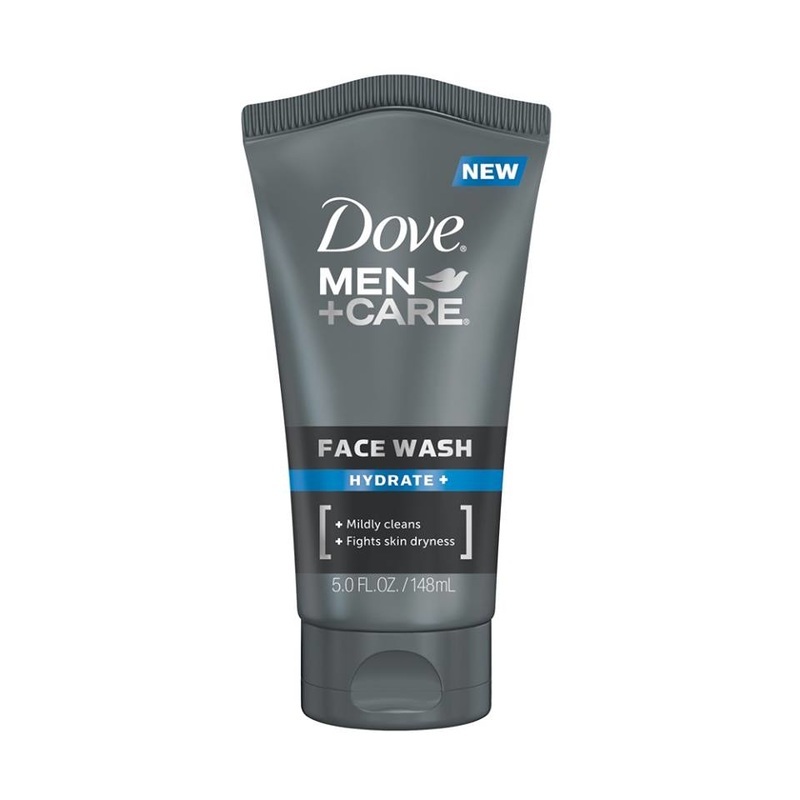 A nice facial cleanser that is gentle and can be used daily is Dove Men + Care Wash. It can be worked into a lather and leaves your man’s face feeling clean and fresh, while hydrating the skin! If oily skin or breakouts are an issue a great cleansing wash is Kiehl’s Facial Fuel Energizing Face Wash For Men. It removes dirt and oil, without overly drying the skin, and it’s a great prep for getting a comfortable, non irritating shave! The best way to preserve your youthful appearance is to protect skin from harmful rays with sunscreen. 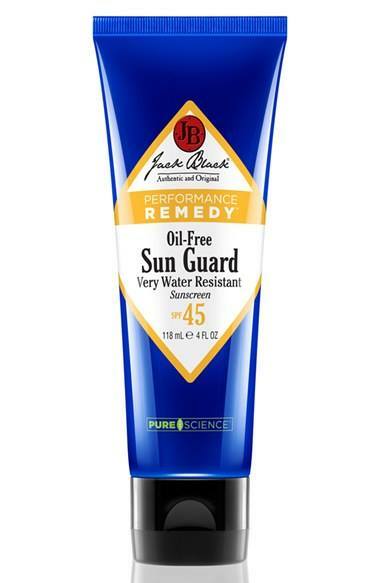 Jack Black is a great oil free, water and sweat resistant sunscreen for men, with an SPF 45 that can be used for both face and body! 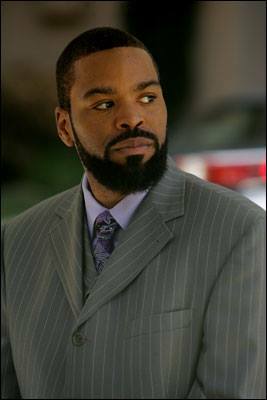 The modern gentleman has so many options when it comes to hair styles and facial hair styles. Whether you choose short or long hair, clean shaven or full beard, and/or anything in between it’s vital to use the right grooming products for proper maintenance! Keeping eyebrows well groomed gives a man a sleek and polished look. There are kits available that have all the essentials you need for this. Brush the eyebrows up and trim with a small pair of scissors, and don’t forget to trim in between the brows! It’s very simple but makes a world of difference! I met a young man named Ben Meer on a photo shoot, who recently started his own men’s grooming product line called Tailor And Spruce! He was kind enough to send me some products for the men in my life to try! They are packaged beautifully and got rave reviews! They have great shaving products, especially their Streamline Executive Shaving Cream, a 2.2 oz tube of shave cream that comes in a tube. It’s convenient size makes it easy to carry anywhere and you can have a quick shave after work before a big night out! It is infused with aloe vera and shea butter and helps your razor glide on the skin, reducing irritation and razor nics! 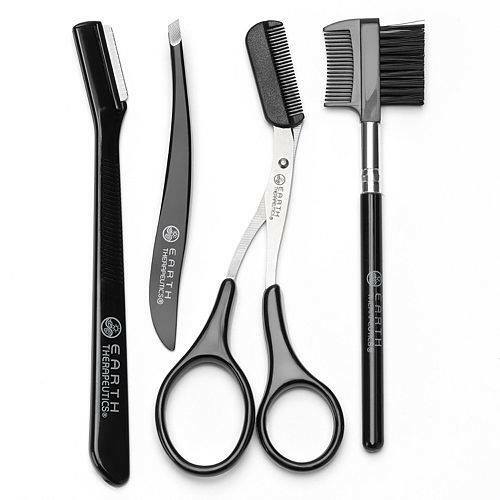 They carry a full line of luxury grooming products and tools for the modern man on the go! One final thought when it comes to men’s grooming is fragrance. 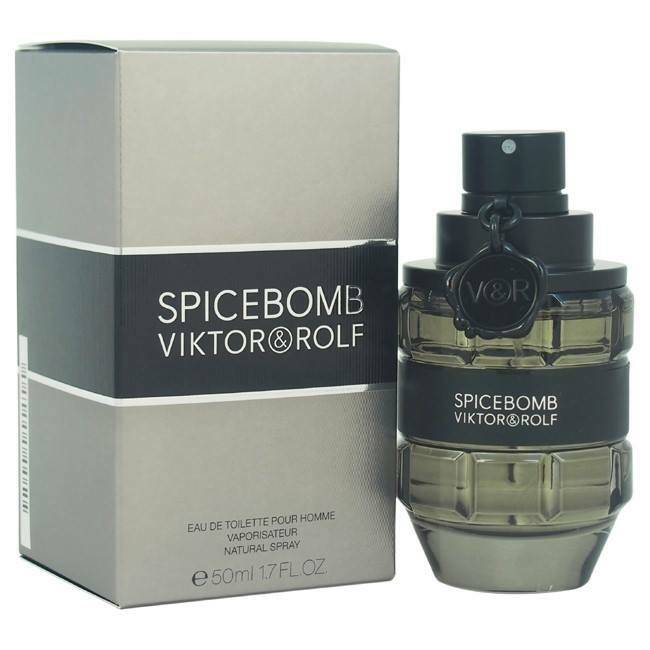 There is nothing more appealing to a woman than when her man has a wonderful scent! 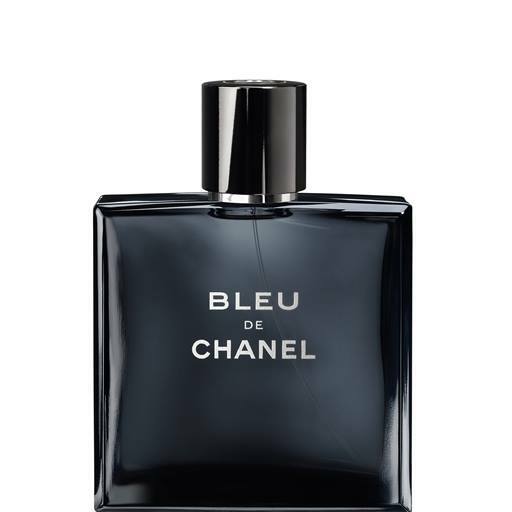 Find something that he enjoys wearing that fits his lifestyle and personality and let him experiment with the cologne, after shave, and/or deodorant in his favorite line! ​For the ladies I hope this helps you with some great gift ideas for your favorite man for Father’s day, or any special occasion! For the men reading this article I hope it helps you expand your horizons when it comes to investing in yourself! Looking great helps you feel great and you are certainly worth it!